The LABC awards recognise some of the high quality work bring carried out by building and design teams who have to deal with difficult, technical or construction issues that they have encountered on site. 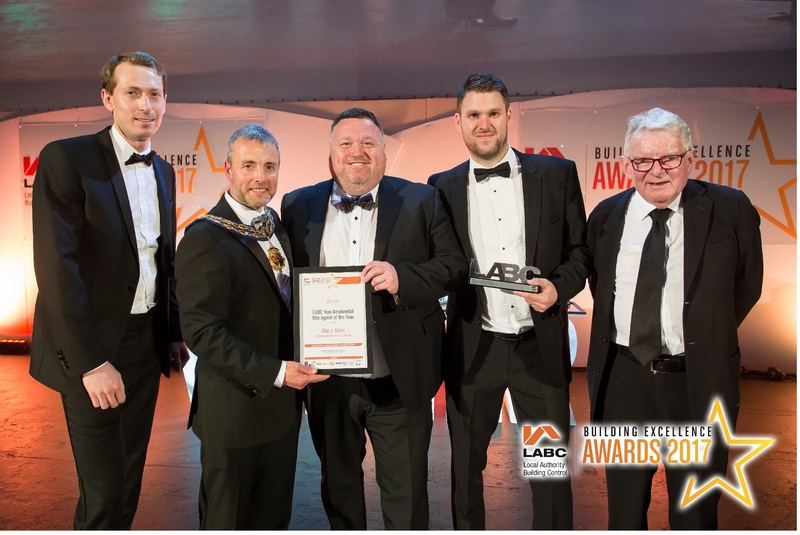 On the night there were five highly commended and 16 winners including D Brown Builders own Site Manager Martin Davis winning the LABC Non-residential Site Agent of the Year Award. All regional qualify for a place at The building Excellence Grand Finals which is taking place on Friday 10th November at the Westminster Park Plaza in London.